Today turned out to be a great day! When Ryan got off work I had already prepared a chicken salad to eat in the car, cause we would be stuck in traffic for a while. I drove us to Guitar Center and then all the way up to Irvine. ( Need to practice before I take the drivers test ;) ) We went to a rad couple from church to get Ry's guitar fixed, which was awesome cause I got to hang out with the beautiful wifey! After that we went to Men's Warehouse to get Ryan fitted for his tuxedo, for his brothers wedding. 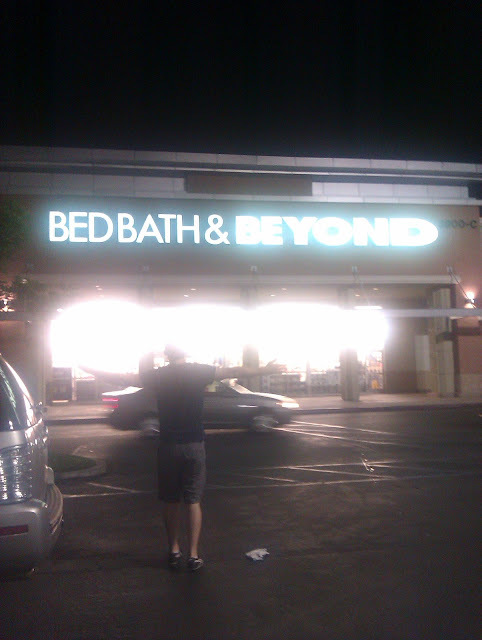 Just next door to that place was Bed Bath & Beyond and World Market! 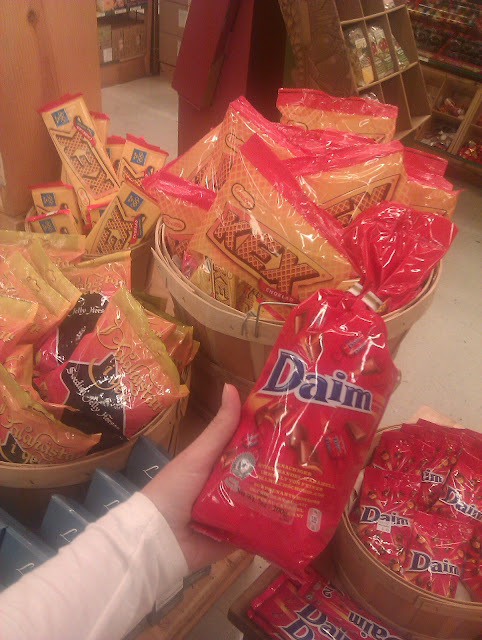 And here's some Swedish goodies we saw at the World Market! I do not understand... Driver test?? But why??? ?